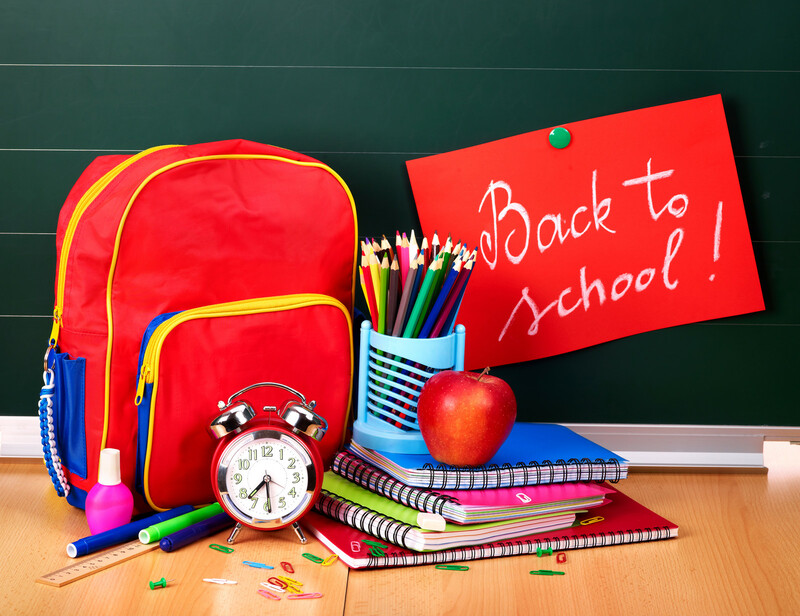 What children may need for school and how to get it without hastily spending? First of all you’ll have to get all the necessary supplies being it for a child that goes in the first grade or for a student, the madness is the same especially if you let the things for the last moment. Uniform. If the child need one you’ll have to choose something from Tesco or Sainsbury’s or at New Look. Trousers tend to be the trickiest part of the uniform that’s why you’ll have to choose if first. It’s sometimes possible to make the order from the school. Go through your children’s wardrobes and select everything they have outgrown. Don’t forget about school dress codes and rules (if any). Shoes. Find a practical pair that your kid would love but that’s good for school also. School bag. It should be easy to carry, have the proper sizes for the locker and for stuff. Satchels, carriers or backpacks, whatever kid would choose, be careful that the bag to correspond to the age of the child that would carry it. Writing supplies. Get things to write with and on. Pens, pencils, rubbers, sharpeners, notebook, folders, calculator, coloring pencils are necessary for all ages and because every year there are new designs, you’ll have to choose what to buy this year and think if there’s something from the last year that may be used this school year. The general set of items that elementary school students need are: notebooks, ballpoint pens, crayons, pencils, glue stick, eraser, scissors, water-based markers, colored pencils, printer paper, drawing paper, plastic ruler with metric measurements, pocket folder, sharpener, stapler and school box for storing items. There are a few items that students in middle and high school usually need: calculator, two combination locks and binder dividers. You can’t predict what your child may need at school but at least he would have the essential supplies. Plan before you shop. An informed shopper is a savvy shopper. Look for the best places to buy or buy online. Don’t forget to take advantage of sales!